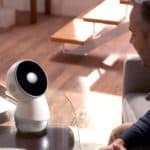 Originally set to close last weekend, the team for Dr. Cynthia Breazeal’s family robot, Jibo, has extended its crowdfunding campaign on Indiegogo, and has reached $1,747,432 from 4,084 backers. 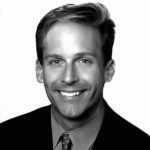 The project originally set out to raise only $100,000, but quickly hit the spotlight after reaching $400,000 during the first days on the crowdfunding giant. 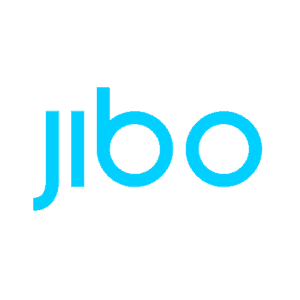 Jibo brings the vision of Dr. Breazeal, the pioneer of social robotics and human-robot interaction, into the home for the first time. As an associate professor of media arts and sciences at MIT, where she directs the Personal Robots Group at the MIT Media Lab. 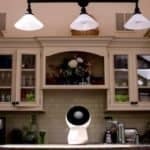 Breazeal has long had a vision to not only bring robots into everyday life, but also to make technology more humanized and bring intelligence and utility with heart into the home. 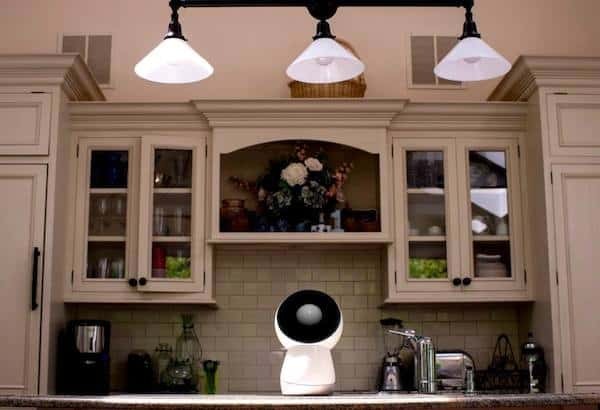 The family robot helps to bring technology to life with personal and emotive engagement. Unlike the home gadgets and other tech, Jibo fits in more like one of the family. 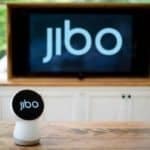 As soon as you bring Jibo home, he will start to learn about you. He will recognize the different voices and faces in your family and as he interacts with you. 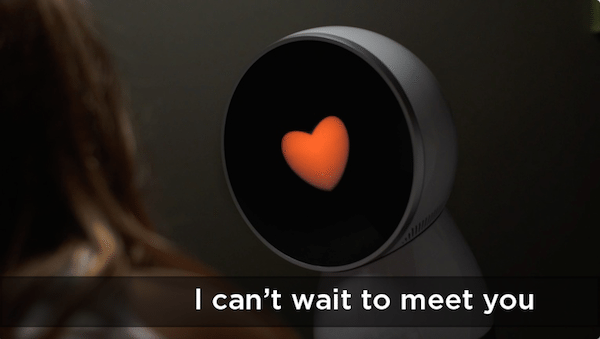 Jibo’s personality and intelligence will come to life through various skills that provide companionship and help you to coordinate and manage daily activities, as well as stay close to those you love even when you’re apart. The campaign is set to close on September 14th. 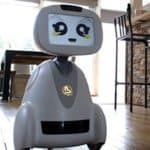 This entry was posted in Offerings and tagged dr. cynthia breazeal, family, family robot, indiegogo, jibo. Bookmark the permalink.